A new era is dawning on the multi-platinum girl group Fifth Harmony and I am here for it. Their 3rd full length album is due out on August 25th and their instant grat track “Angel” is setting the vibe for a move towards a more Hip-Hop/R&B and heavy bass inspired album. Teaming up with Skrillex and Poo Bear for this track was a great move for the seasoned girls of Fifth harmony. The ladies are taking control of this album and have co-written a majority of the tracks. Gone are the days of the “Teen Pop Princess” image splattered all over Tiger Beat. 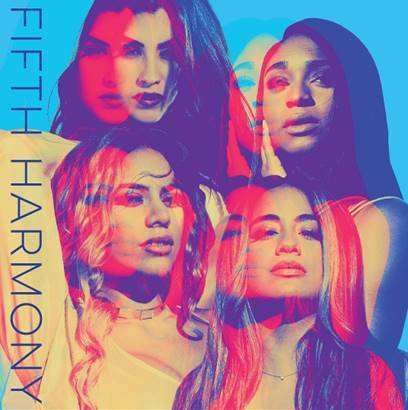 The group has revealed that this is a new era, even solidifying that statement by self titling the upcoming album, “Fifth Harmony.” The new vibes and push for a new direction comes off the heels of former bandmate Camila Cabello leaving the group late last year to pursue a solo career. Although I believe the girls have been pushing to take more creative control for a while, this new sound and image couldn’t have come at a better time. With girl groups infamously having an expiration date stamped on them at the start of their careers, this seems like a re-birth for Fifth Harmony, telling the world they just arrived. I mean peep the glow-up below. They’ve clearly successfully re-invented themselves and are ready for what’s next. 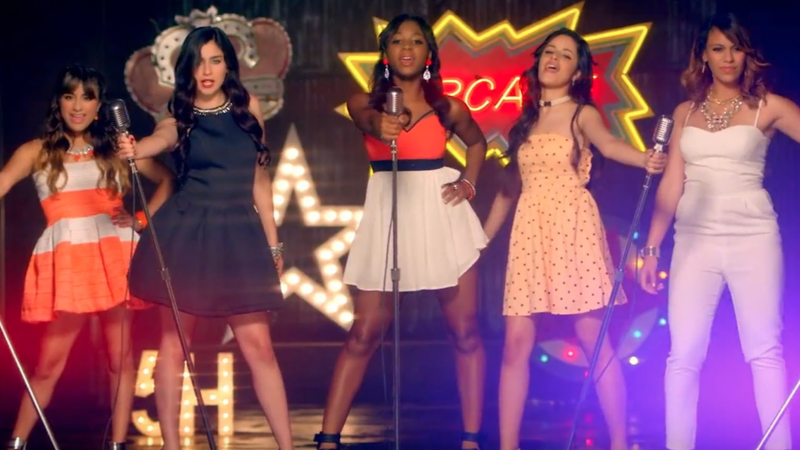 Fifth Harmony’s new album is available for pre-order HERE.